Mary Illig's experience as a paralegal includes class actions and other complex commercial litigation. Mary Illig has more than three decades of experience as a paralegal in the firm’s litigation practice. Her area of expertise lies in complex civil and commercial litigation with an emphasis in inverse condemnation class actions, motor fuel marketing cases, and satellite piracy cases. 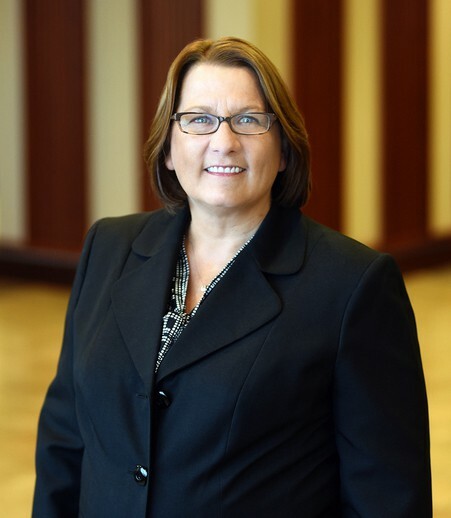 She serves as a mentor to newly hired paralegals within the litigation group and is a member of the Litigation Practice New Technology Committee, the St. Louis Association of Legal Assistants, the Bar Association of Metropolitan St. Louis and Legal Services of Eastern Missouri.